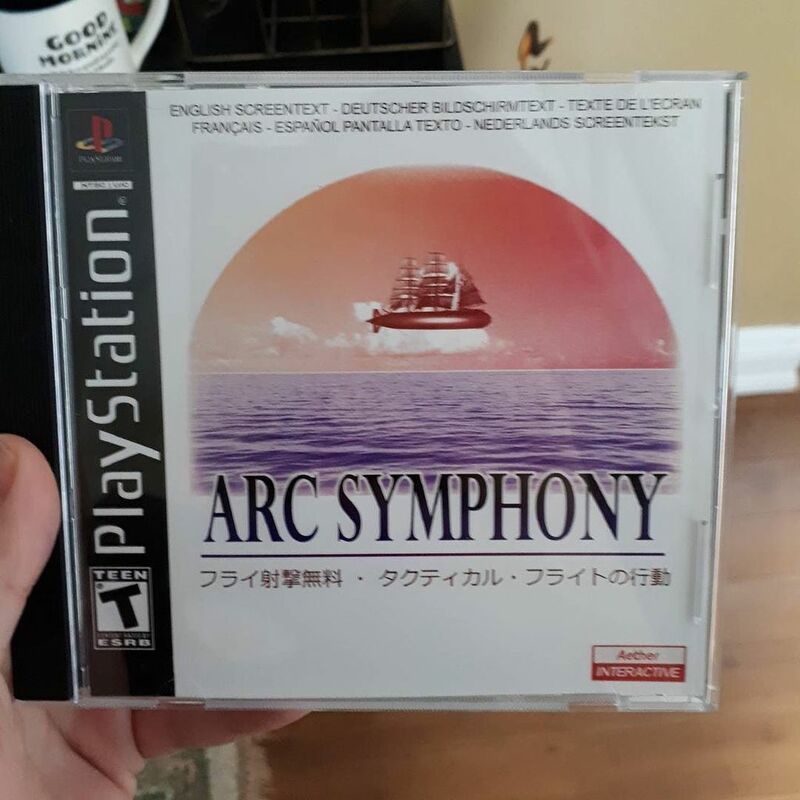 Arc Symphony is a Playstation game that never existed. Or did it? Arc Symphony is a text-only game about being a fan of an elaborate Japanese Playstation RPG in the 1990s. Designed to evoke an old-timey USENET group and the ancient DOS PC used to connect to it, it's a perfect and mysterious capturing of a long-gone moment. To promote it, the creators commissioned designed jewel cases, complete with glossy booklet (no disk, of course), in perfect imitiation of a PSX game that never existed. At shows, people spot the clever mockup and say, hey, I remember that game. People tell them they remember playing it. People insist they remember. There are fansites. Arc Symphony works because of Park and Evan’s marketing of it—it becomes easier to pretend to be a fan of the game when they’ve managed to slip a little nostalgia for it into your drink. Both Park and Evans were very surprised by the success of their campaign, and how quickly it got away from them. Previously: Nomen Ludi, the game you can't quite remember.